Realla is a new breed in commercial property search, allowing any agency to list their properties for free on a dedicated modern search tool. The technology works in a similar way to Google, where we visit your website on a daily basis and analyse it for new listings that have come to the market. These are then made searchable on Realla.co, allowing agents, tenants and landlords to search and discover listings of interest. Realla provides traffic back to where the listing was originally found on your website: we are creating free leads to your business! If you discover that your commercial listings are not already on Realla, simply sign up and chat to our support team who will investigate how you can be added to the search. At least 1 primary high quality image (Please avoid holding images such as "Awaiting photo"). Price clearly laid out and displayed with the unit e.g. "Rent £48 PSF". Price units that are supported: PSF, PA, PSM & PCM. Size and unit: "Total size 4,300 SQFT". Building type: Office, retail, industrial. Full address including building, street, city and postcode. Current status: Available, Under offer, Sold / Let (Please avoid indicating the status of your building on photos - see note below). Names of the agents including email and phone numbers. The image below is a great example of a real listing that meets all of the above requirements. It displays clearly all the key information types. NOTE: Realla clearly displays the status of your building on all marketing materials (microsite, PDF brochure, e-mail). You therefore, do not need to watermark the status of your building on the photos used in your instruction (see example below of what not to do). Create simple well structure HTML pages for your instructions. Create a sitemap.xml with links to all your search pages and individual property pages. Provide clear and full addresses. For example "Unit 4, the building name, the street, the city, the postcode" as opposed to "Unit 4, London". Good addresses will allow searches on Realla to find your instructions. Clearly state whether the property is sold / let or under offer or remove listings that are no longer on the market. Provide a HTML sitemap that links to each individual instruction or searches that return all the results on your website. Publish HD quality images for your listings. Publishing directly through the Realla instruction management tool set. Sign up today to get your free account and start listing directly to the search engine. Publishing all your instructions to your own website in a clear and structured format (see the other sections for more information on this). View basic reports on the crawling process, such as the number of listings. Upgrade to add some branding to each of your listings on Realla. Remove specific listings from the index. Update the status of your listings to show what is available, under offer, let / sold. If you have any questions or would like to know more about the Realla search engine, drop us a message via our new interactive chat! Click the chat icon in the bottom right hand corner to talk to a member of our customer support team. 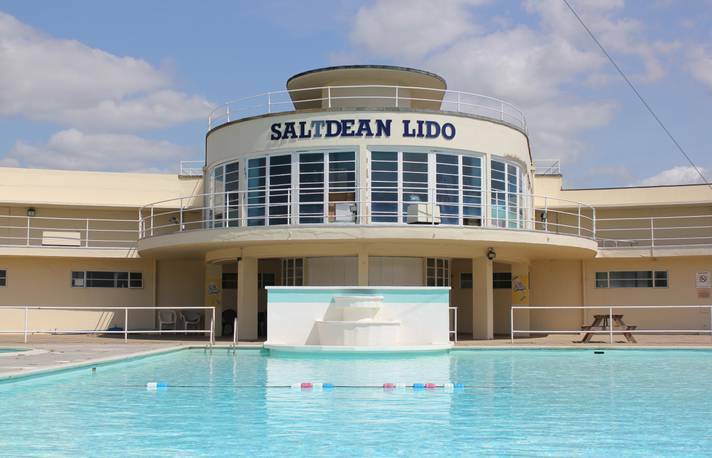 We've gathered together a few of the quirkiest properties we spotted in the last month on Realla, from an art deco lido in Brighton to a historic castle in the north of Scotland. Searching for your next office with a rooftop space? 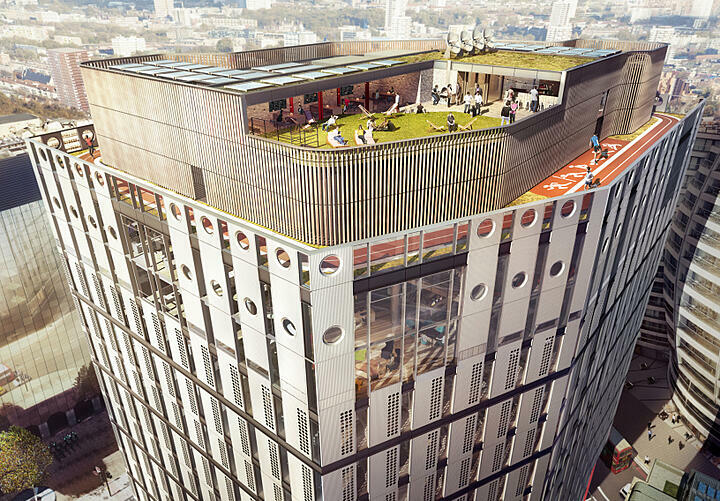 Check out these 5 spectacular London offices listed on Realla.